Wishing everyone a healthy and happy 2011 from “Mom” at Tiny Green Mom! May the next 365 days be filled with memories worth keeping, and each moment graced with joy. If you’re like most Americans, 90 percent of your life is spent indoors. Therefore, it is critical to ensure your home is as healthy as it can be! By utilizing the nine simple steps below, you can have a healthy home with improved indoor air quality in no time, and everyone will be breathing easier (pun intended!). WIN! 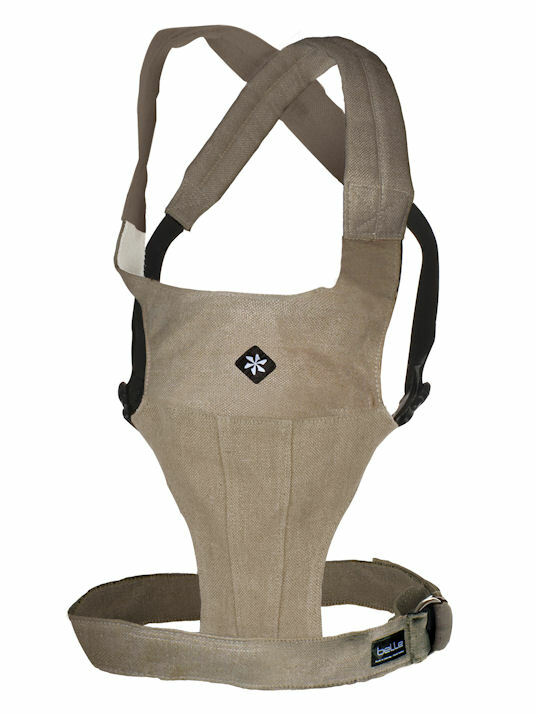 Be sure to enter the SAFETOUCH™ and Therapure Giveaway on Tiny Green Mom, now through January 7th, 2011! 1. Insulate your home to keep your family comfortable and improve energy efficiency. SAFETOUCH™ Insulation contributes to improved indoor air quality and resists mold growth. * SAFETOUCH™ Insulation doesn’t contain added formaldehyde or itchy fiberglass fibers. 2. Air Seal your home to keep critters and insects out and conditioned air in! Use GREAT STUFF™ Insulating Foam Sealants and save money on your utility bills, too! For usage tips, check out the Air Seal Audit Checklist. 3. Review the EPA’s tips 4 for preventing and controlling mold. Mold spores produce allergens that can trigger asthma attacks and cause sneezing, runny nose and red eyes. 4. Keep your home free of radon, a colorless, odorless gas that can cause lung cancer 5 by ensuring your home is properly insulated. 5. Ditch tobacco products. The toxic chemicals found in secondhand smoke from products like cigarettes can irritate lungs, or worse, lead to heart disease or lung cancer. 6. Consider purchasing a hygrometer to maintain the relative humidity in your home between 30–50%6 7. High humidity encourages mold growth. 7. Install a carbon monoxide detector8. Carbon monoxide is an invisible gas that is odorless and tasteless. Inhaling high levels of the gas poisons your body and can be deadly. 8. Limit the use of pesticides and household chemicals containing volatile organic compounds (VOCs). These can irritate the eyes, nose, and throat; damage the central nervous system and kidneys; and increase the risk of cancer. 9. Change air filters every few months to make sure dirty air isn’t re‐circulating through your home. You can find more valuable information online about how to protect your indoor air from pollutants from the American Lung Association and the U.S. Environmental Protection Agency. * Doesn’t support mold growth. 2 U.S. Consumer Product Safety Commission. 1997. 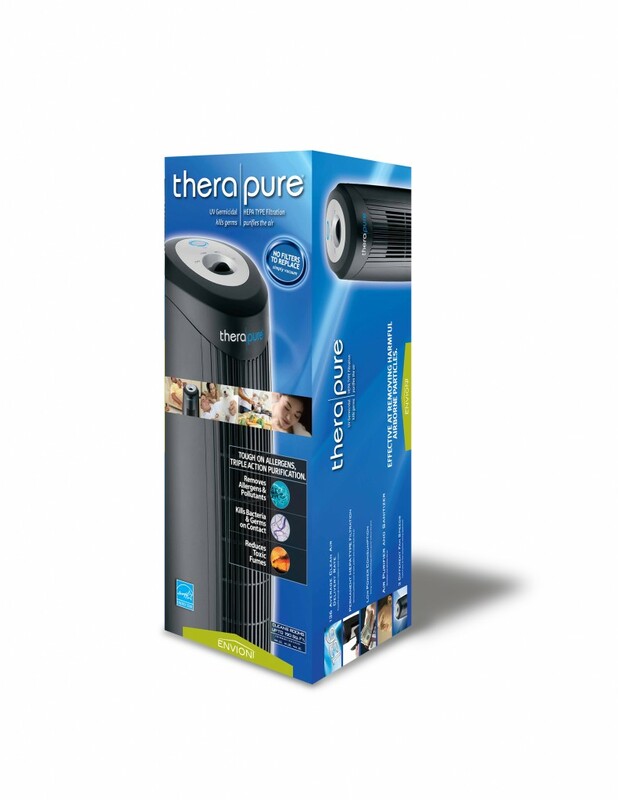 Enter to win a Therapure 201MB Air Purifier & SAFETOUCH™ R-13 Insulation, perfect for “greening your home” in the New Year! For a healthy home, nothing is more important than the air you breathe, free from harmful toxins. From December 31st – January 7th, 2011, you can enter to win daily on Tiny Green Mom! First, leave a comment below to let us know why you would love to win both the Therapure 201MB Air Purifier & SAFETOUCH™ R-13 Insulation. The Therapure 201MB Air Purifier & SAFETOUCH™ R-13 Insulation Giveaway ends on January 7th, 2011 and is open to the US and Canada only. Please leave your email address in each comment, and make sure to leave a separate comment for every each and every entry that you make so that they will count for you! 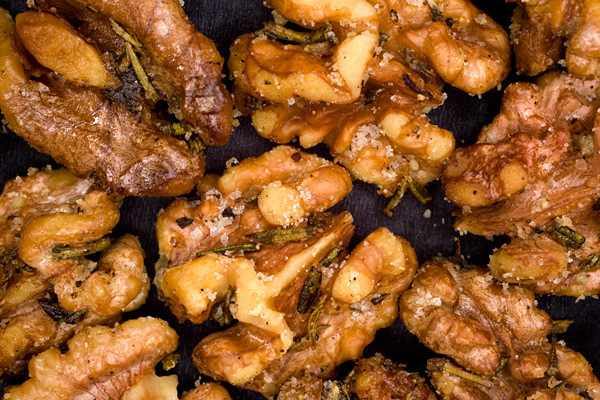 Twenty-five minutes is all it takes to roast these walnuts delicately spiced with a hint of rosemary, from CHOW.com! They make a unique appetizer to serve alongside cocktails at your New Year’s Eve soiree! Place nuts on a baking sheet. Add remaining ingredients and mix with your hands to evenly coat. Bake until nuts are browned and toasted, stirring occasionally, about 20 minutes. Let cool on the baking sheet, transfer to a bowl, and serve. After Christmas Clearance Sale on EcoMom! Head on over to EcoMom to take advantage of their After Christmas Clearance Sale! They are offering up to 30% – 50% off select items – from books & blocks to organic baby carriers and reusable bags! http://tinygreenmom.com/wp-content/uploads/2018/07/logo-sm.png 0 0 Tiny Green Mom http://tinygreenmom.com/wp-content/uploads/2018/07/logo-sm.png Tiny Green Mom2010-12-30 07:30:112010-12-29 19:59:30After Christmas Clearance Sale on EcoMom! 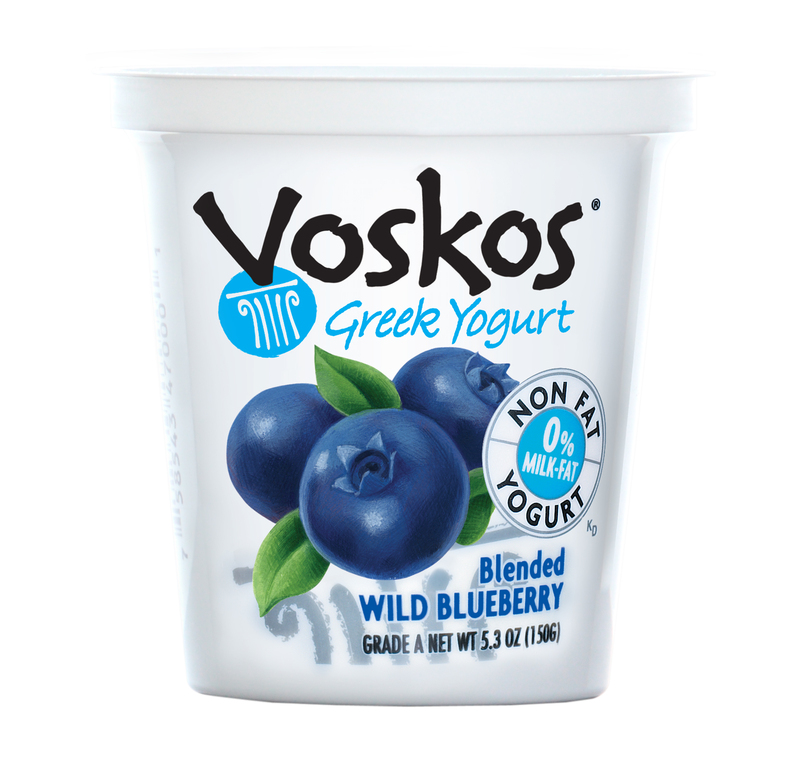 Voskos Greek Yogurt is offering a printable $0.75 off coupon on their website, perfect for nutritious snacking in the New Year! Print the coupon here. 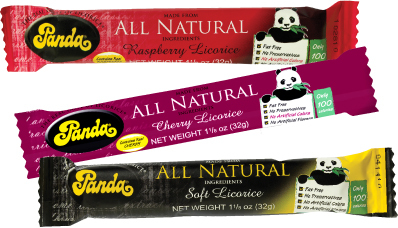 Snack Smarter in the New Year! It is that time of the year again when we start to think of ways to improve ourselves in the upcoming year! For most, eating healthier and becoming more fit are high on the list of resolutions. Below are 5 snack-tastic ideas for tasty & nutritious foods to reach for that won’t induce guilt (or pack on the pounds!) in 2011. As always – everything in moderation is a good mantra to live by! 100% USDA Certified Organic – Nature’s Path Granola Bars make a convenient snack at anytime of the day, whether you need a quick yet healthy bite for breakfast as you dash out the door, or an afternoon pick-me-up that won’t break the caloric bank! The best part? 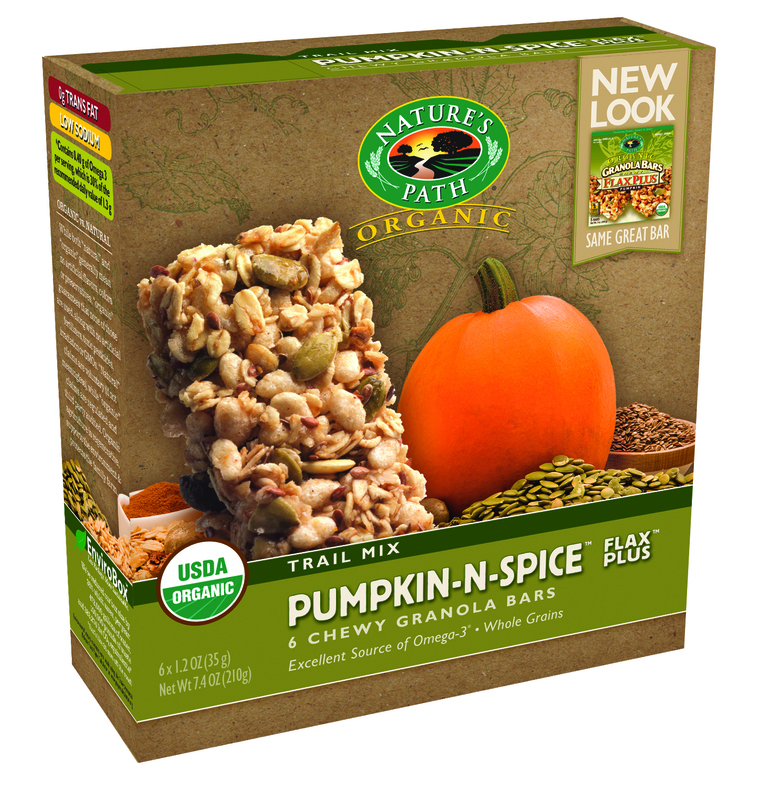 Nature’s Path Granola Bars don’t contain artificial preservatives, additives, genetically modified organism (GMOs) or synthetic pesticides, but they are full of great tasting ingredients such as fruit, nuts and real organic yogurt. Plus, they are a great source of whole grains and omega-3’s. Pumpkin-n-Spice – mineral-rich roasted pumpkin seeds and Omega-3 rich flaxseeds with a dash of cinnamon. Mmmaple Pecan – made with organic maple syrup, crunchy pecans and a drizzle of sweet, creamy icing. 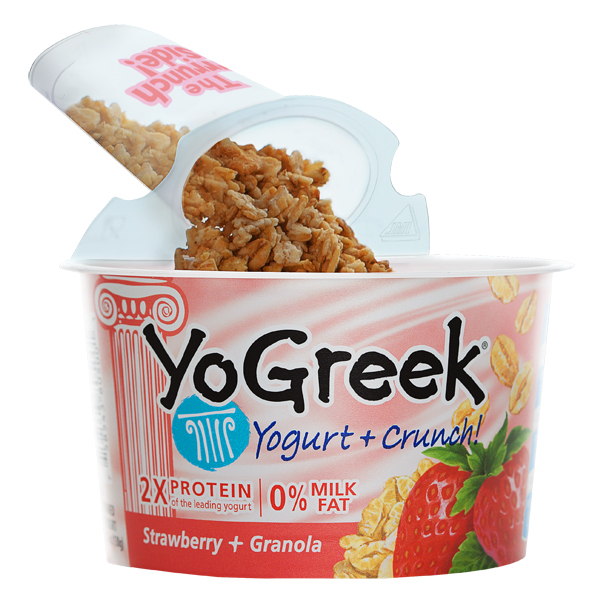 Berry Strawberry – a mix of organic strawberries and raspberries, topped off with just the right amount of real, creamy yogurt. Lotta Apricotta – chock full of dried apricots, roasted almonds and drizzled with real yogurt icing. Sunny Hemp – a blend of hempseed, flaxseed and sunflower seeds with juicy raisins. Peanut Buddy – peanut butter and whole roasted peanuts for a chewy bar with crunch. Peanut Choco – two of our favorite flavors, crunchy peanuts drizzled with dark chocolate. Chococonut – the perfect combination of dark chocolate chips and a hint of sweet, buttery, nutty coconut. 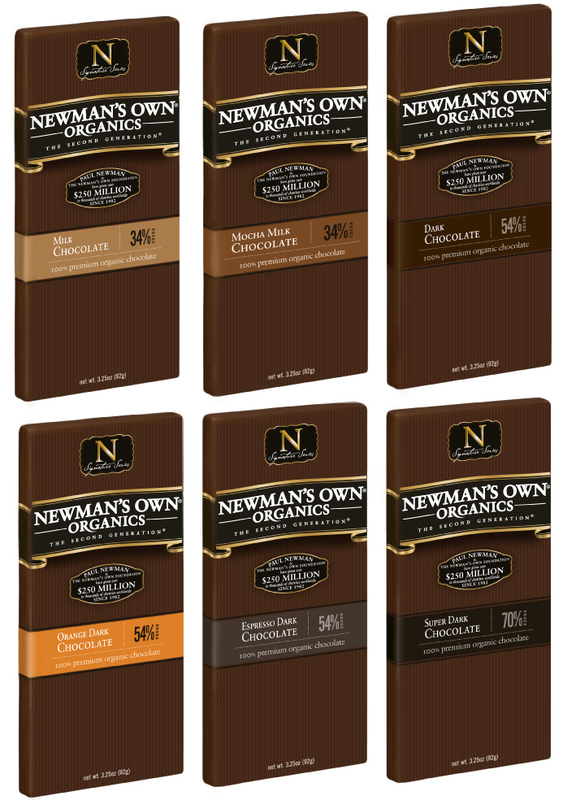 The bars are available nationwide at Whole Foods, or you can order them online at www.naturespath.com. 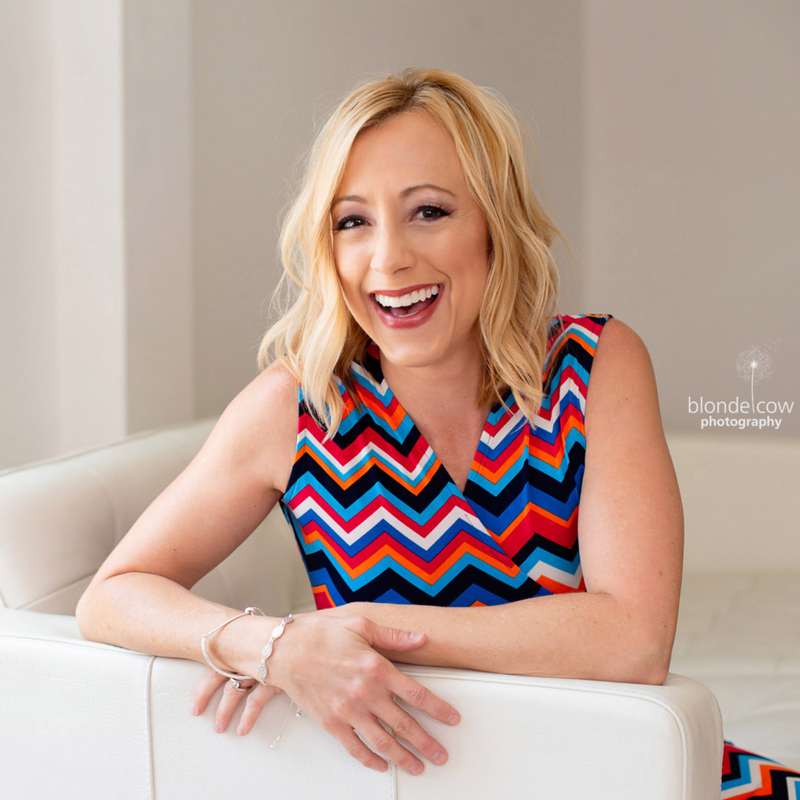 http://tinygreenmom.com/wp-content/uploads/2018/07/logo-sm.png 0 0 Tiny Green Mom http://tinygreenmom.com/wp-content/uploads/2018/07/logo-sm.png Tiny Green Mom2010-12-30 05:00:252010-12-29 19:50:28Snack Smarter in the New Year! 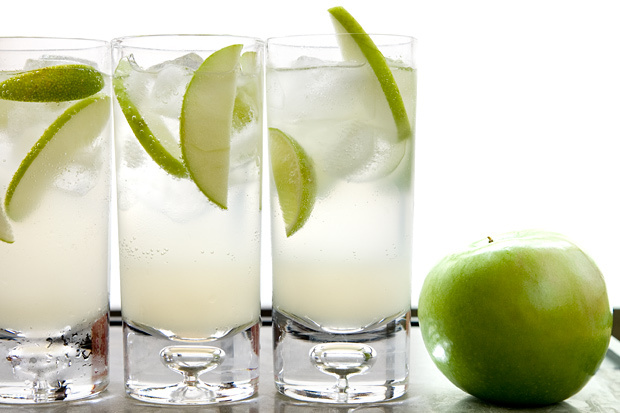 A light, refreshing, and non-alcoholic drink that can be served on New Year’s Eve to both children and adults, this Green Apple Sparkler from CHOW.com adds a nice touch to the festivities! At least 4 hours and up to 3 days before making the drink, bring the sugar and water to a simmer in a small saucepan over medium-high heat, stirring occasionally until the sugar has dissolved, about 5 minutes. Remove from heat and stir in the lime juice. Let cool to room temperature, then transfer to a 1-quart container. Halve, core, and cut the apple into 1/8-inch-thick slices. Place the apple slices in the lime syrup and stir to coat. Cover and refrigerate until the apple flavor infuses the syrup, at least 4 hours or up to 3 days. When ready to serve, strain the mixture through a mesh strainer set over a medium bowl or small pitcher; reserve the apple slices for the garnish. Fill a 10-ounce collins glass with ice, add 3 ounces of the syrup, top with 5 ounces of the club soda, and stir gently with a long spoon or straw. Garnish with a lime wedge and a few reserved apple slices. Repeat with the remaining ingredients to make 6 drinks. Drink up! Reserveage offers from beauty from the inside out with their Resveratrol Cellular Age-Defying Tonic! This pleasant-tasting tonic helps to maintain your ageless appearance and youthful vigor, and is simply overflowing with rich superfruits, such as acai and goji berries, mangosteen, pomegranates and blueberries. Cellular Age-Defying Tonic delivers a synergistic blend of antioxidants found only in the skins and seeds of these darkly colored superfruits. Offering natural and superior defenses against stress, sun damage and toxins, this tonic is taken daily in liquid form for optimal absorption. Just 1 tsp. a day is all you need to take advantage of the numerous health benefits! 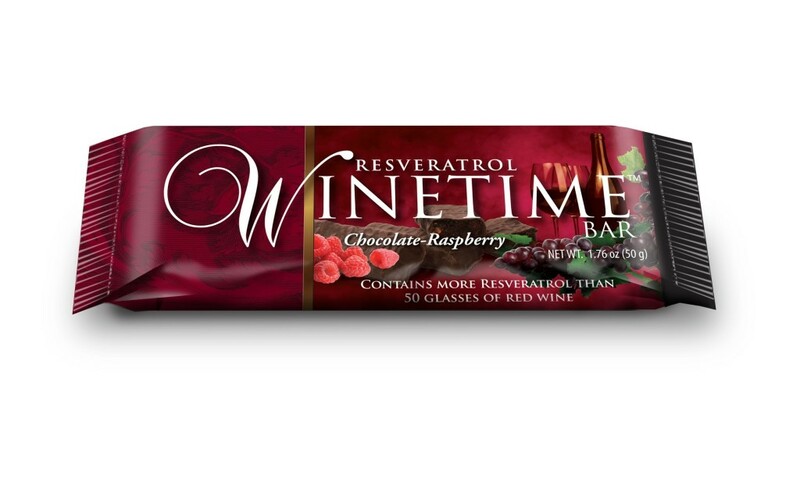 For more information on Resveratrol Cellular Age-Defying Tonic, other products from Reserveage Organics, or to order, please visit www.reserveage.com. Ma Mi Skin Care Sample Pack for Only $5! Ma Mi Skin Care has created a sample/travel pack that includes a cleanser, exfoliator, moisturizer and eye serum for under $5.00! Get an additional 25% off with this coupon code: Gomami. Packed in a little green satchel, it also makes for a great skin care travel pack! Each sample pack includes the Reawaken Cleanser, Glycolic Exfoliator, Nightshift Eye Serum and Satiated Moisturizer. Visit Ma Mi Skin Care for more information and to order. http://tinygreenmom.com/wp-content/uploads/2018/07/logo-sm.png 0 0 Tiny Green Mom http://tinygreenmom.com/wp-content/uploads/2018/07/logo-sm.png Tiny Green Mom2010-12-29 13:55:232010-12-29 13:55:23Ma Mi Skin Care Sample Pack for Only $5!